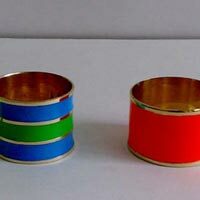 To hold the napkins in place and in the correct order, we present you high-class Napkin Rings from Moradabad, Uttar Pradesh. 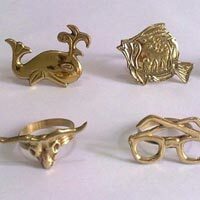 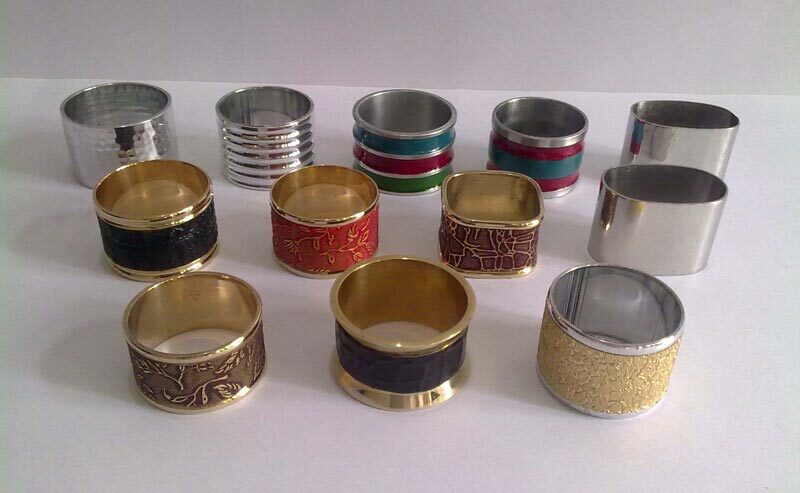 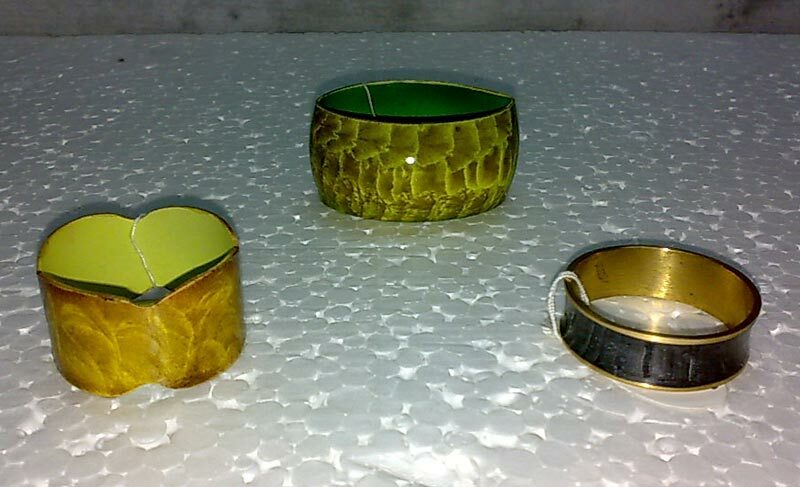 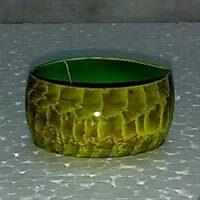 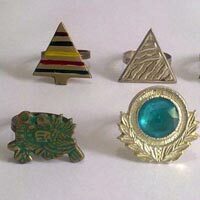 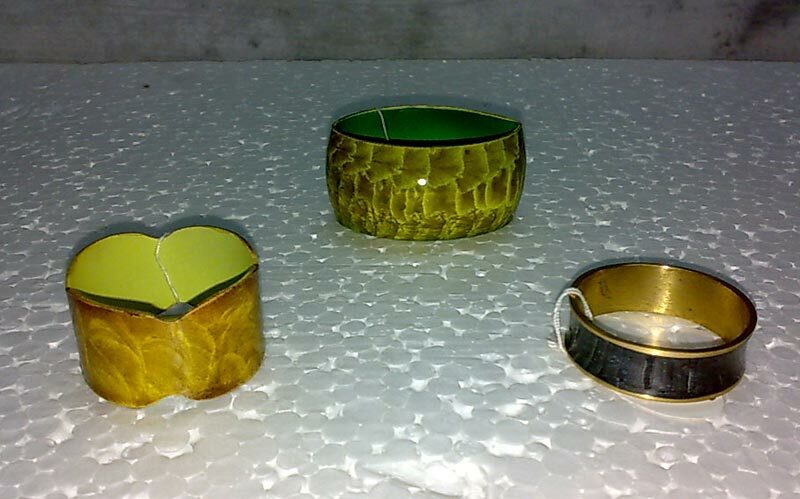 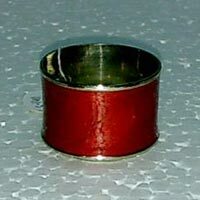 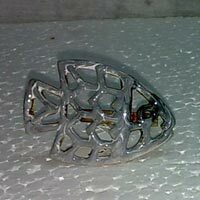 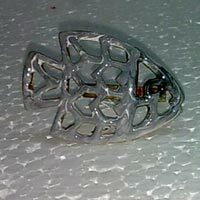 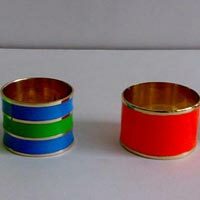 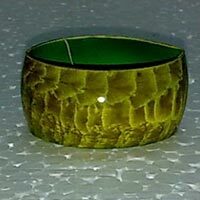 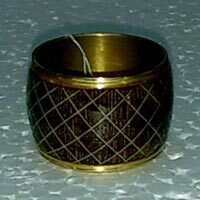 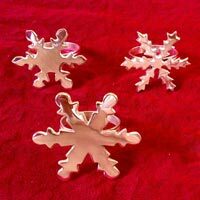 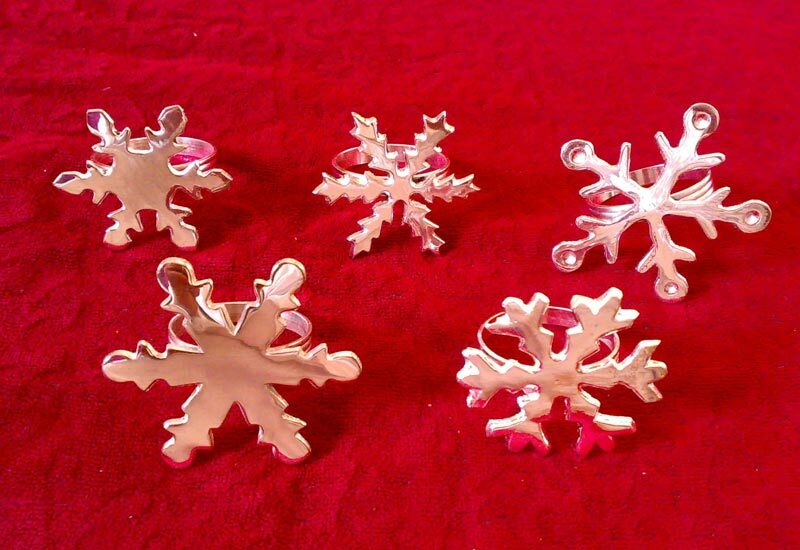 We are one of the best teams of manufacturers, suppliers and exporters, providing napkin rings in various sizes. 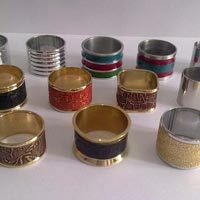 These rings are mostly made using stainless steel as the main material, and can hold not just one but more than one napkins in place.